[Satnews] Earlier this year it was discovered that for a period of five months a mysterious Russian military satellite, known as Luch or Olymp, stationed itself between two Intelsat satellites in geosynchronous orbit. Because of the movements there have been several classified meetings with the Defense Department. Intelsat executives and the the U.S. government were concerned as the satellite moved between Intelsat 7 and Intelsat 901 satellites, which are located within half a degree of one another 36,000 kilometers above the equator. The Russian satellite was manipulated so that at times it was as close as 6.2 miles or 10 kilometers to the Intelsat's sats. The Luch satellite moved several times before stopping at 18.1 degrees west longitude, due south of the western tip of Africa, around April 4. 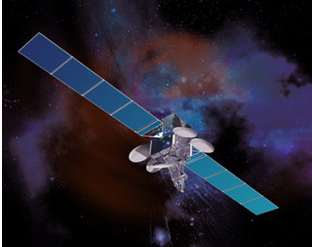 This placed it between Intelsat 7, which was located at 18.2 degrees west, and Intelsat 901, located at 18 degrees west. 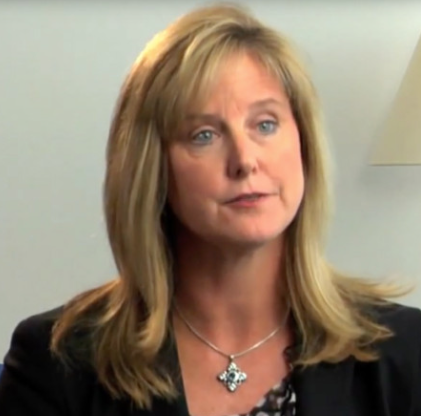 In an October 8 interview with Kay Sears, president of Intelsat General, the government services arm of Intelsat, she commented, “This is not normal behavior and we’re concerned. We absolutely need responsible operators. Space is a domain that has to be protected.” Intelsat operates 75 satellites and has never faced a similar situation. Th U.S. Air Force also was observing two other Russian military satellites, known as Cosmos 2499 and 2504, whose maneuvers were similar to an on-orbit anti-satellite weapon. The Defense Department experts tracking this movement have been wary about possible threats to the U.S. space systems from China and Russia. In an attempt to communicate with Russia, Intelsat's president Kay Sears shared that there has been no communication or collaboration despite her attempts for dialog.